RGA is an architectural design studio focused on bringing valued success to projects of all sizes and complexity. Our projects include some of the nation’s largest manufacturing and distribution centers, unique office environments, and collaborating with truly inventive business ventures. The strategy that guides all of our work is putting the client’s vision first. We believe the best measure of success is found in a collaborative process to create architecture that maximizes the business capabilities of the end user in a well-designed space. RGA EXISTS TO CREATE INSPIRED ARCHITECTURE FOCUSED ON THE EXPERIENCE OF THE USER FIRST. We believe in enhancing the built environment by valuing the surrounding communities and designing beautiful spaces that reflect and inspire all who interact with our buildings. We value our clients. We show this by partnering in their business ventures to examine how the built space can maximize their business experience. Designing your new space should be an exciting and rewarding experience. At RGA, we take it personally to ensure each project meets our client’s expectation. When we couple our technical experience with our deep construction partnerships and full-project management approach, we assure the project vision is captured and implemented from start to finish. RGA is committed to work within a set budget and schedule, ensuring the end result exceeds the expectations established throughout the design process. 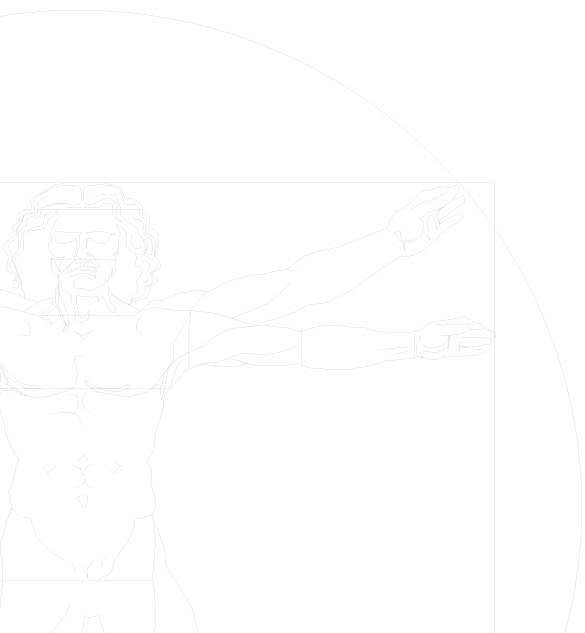 Founded in 1996, RGA has assembled a team of individuals who are committed to creating inspired architecture rooted in the humanity of its purpose. We believe in enhancing the already built environment we’ve been born into, and that shows in our control of detail.  We strive to offer aesthetic and physical comfort for all those who interact with a building, and our use of Da Vinci’s Vitruvian Man is a constant reminder that our buildings must always relate to the human experience. AS AN OPEN-STUDIO FIRM, OUR APPROACH IS TO PROVIDE EACH PROJECT WITH THE BEST TEAM NECESSARY TO DELIVER A SUCCESSFUL RESULT – WHATEVER AND WHOMEVER IT TAKES. Our work typically begins as a simple collaboration with the client – an informal discussion creating goals for the project. We don’t move forward until there is a clear vision everyone is excited about. Designing a building is a non-stop collaborative process to determine the needs and desires of our clients. Our main purpose is to maximize the client’s business potential while creating a beautiful building and user experience. We value hands-on interaction and constant feedback with our clients. Their success is our success. Once under construction, we work closely with the contractor to ensure the plans made during design are implemented into a building or space we can all be proud of. We recognize the people of RGA to be our most significant resource. Our combined experiences enable us to understand the most complex projects and deliver beautiful solutions. Each member of our staff is a valuable part of the team. We are self-starters who like to have fun and work in a collaborative environment. We provide clients well-designed projects, responsive delivery techniques, and comprehensive documentation. We are always looking for talented, passionate, and driven individuals to add to our dynamic team. We’re looking for people with the skills and dedication needed to fill these types of positions. Contact us directly for specific job openings.